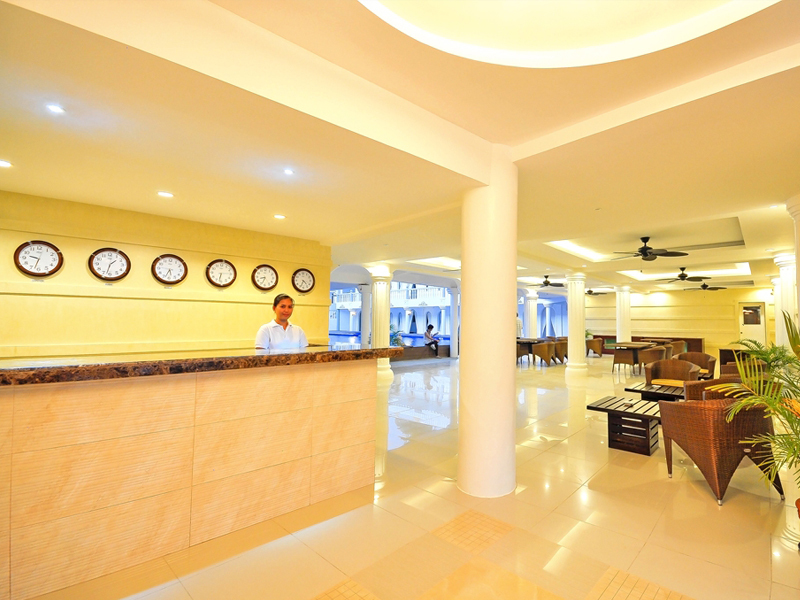 Morning arrival or late at night, Boracay Summer Palace warmly welcomes the guests with a friendly smile with its 24 hours reception and helpdesk. 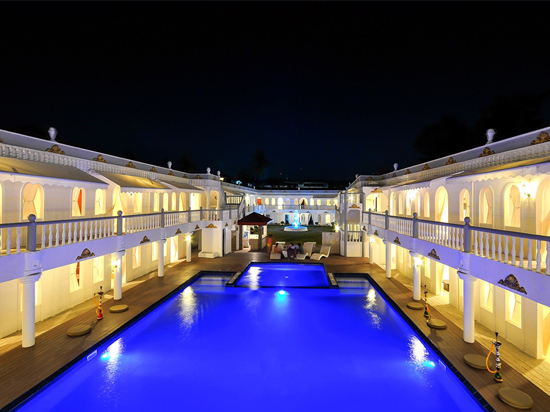 A huge pool for kids and adults serves as a centerpiece in Boracay Summer Palace outdoor landscape. 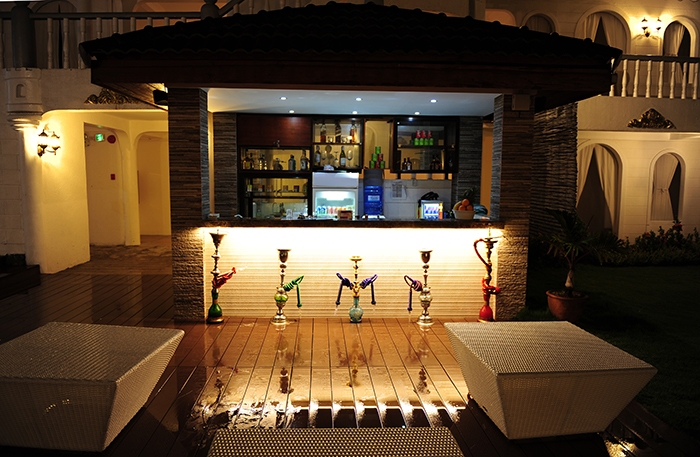 A pool bar ready to serve quick bites and refreshments. Need a puff? 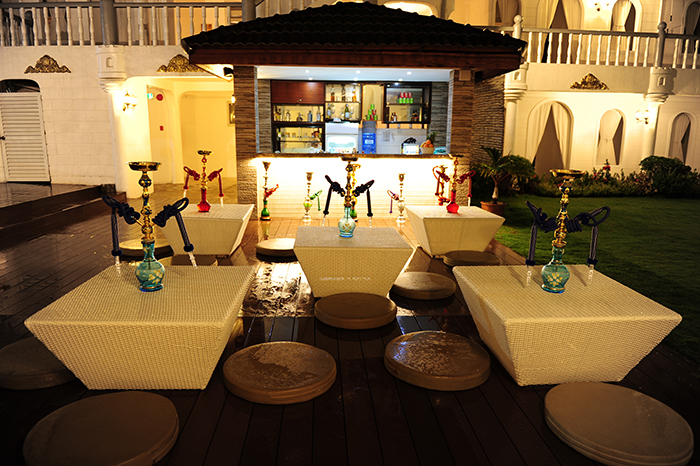 Shisha is available at the bar as well.